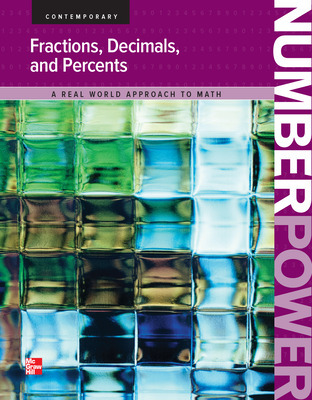 The Number Power books employ traditional math instruction to target particular sets of math skills. 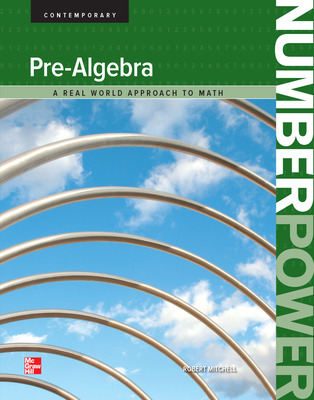 They contain straightforward explanations; easy-to-follow, step-by-step instructions featuring real-life examples; and extensive reinforcement exercises. 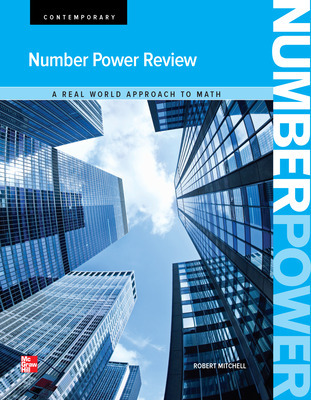 The Exam View CD lets instructors create printable worksheets and tests for students based on the skills for which they need additional practice or assessment. 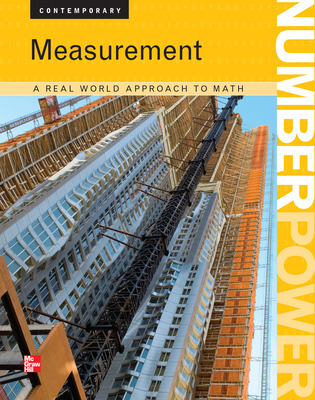 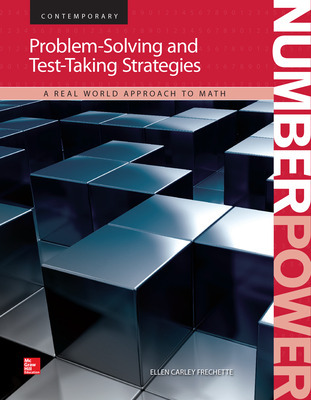 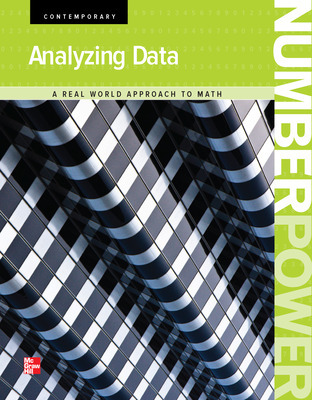 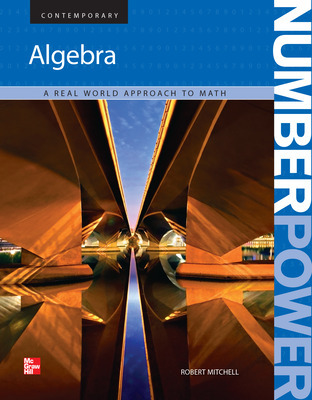 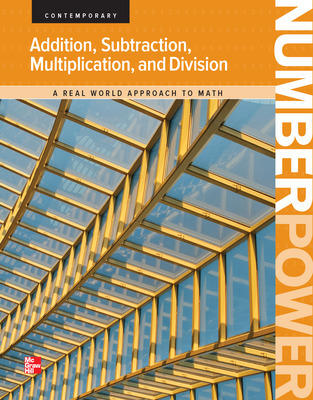 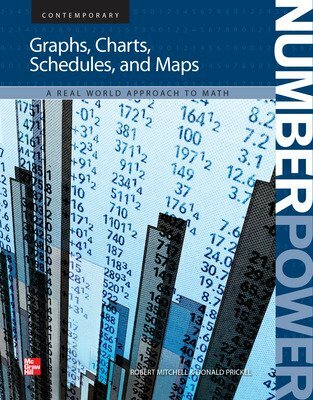 The Number Power books use traditional math instruction to target particular sets of math skills. 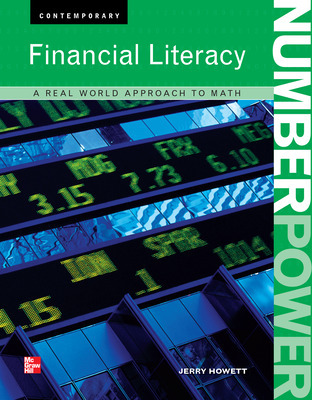 Topics range from addition, subtraction, multiplication, and division to algebra to financial literacy. 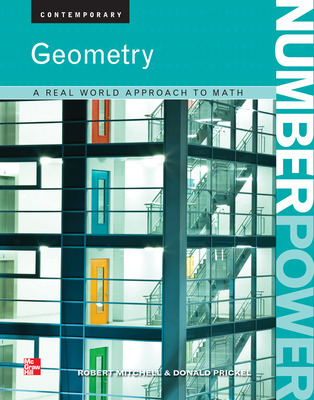 All topics are presented with straightforward explanations; easy-to-follow, step-by-step instructions featuring real-life examples; and extensive reinforcement exercises help ensure mastery. 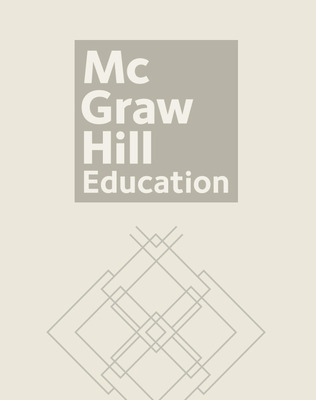 The Exam View CD lets instructors create printable worksheets and tests for students based on the skills for which they need additional practice or assessment.